Gym treadmill commercial! 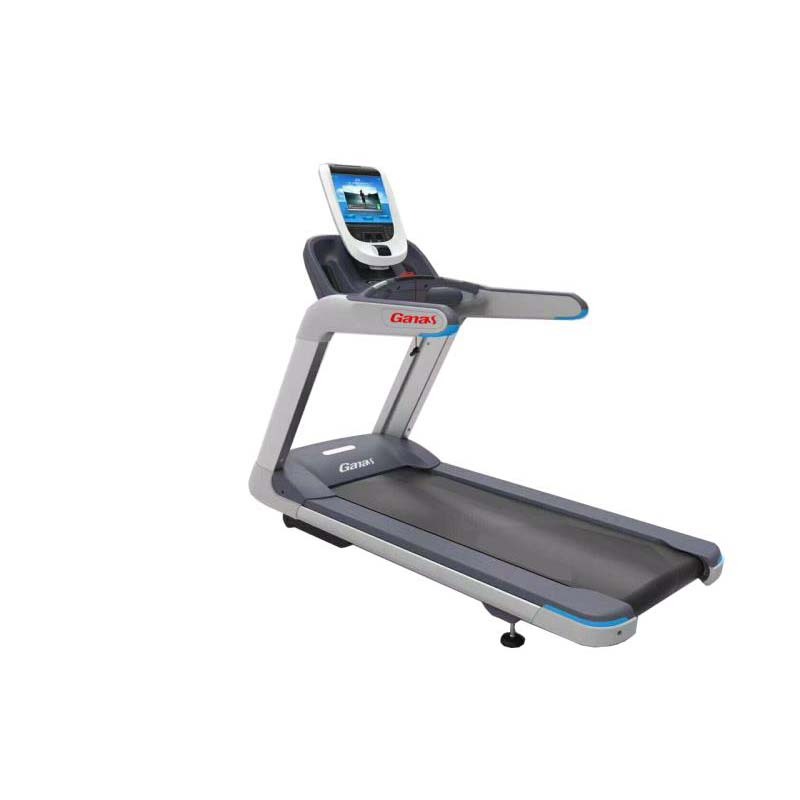 The commercial use treadmill is equipped with AC 6 hp Taiwan motor and PREVA LCD 15-inch touch screen. Heart Rate mode:Touch heart rate,Remote heart rate. Ground analog buffer control technology. Pace integration technology. This commercial running machine is perfect for gym fitness. Looking for ideal Commercial Use Treadmill Manufacturer & supplier ? We have a wide selection at great prices to help you get creative. All the Gym Treadmill Commercial are quality guaranteed. 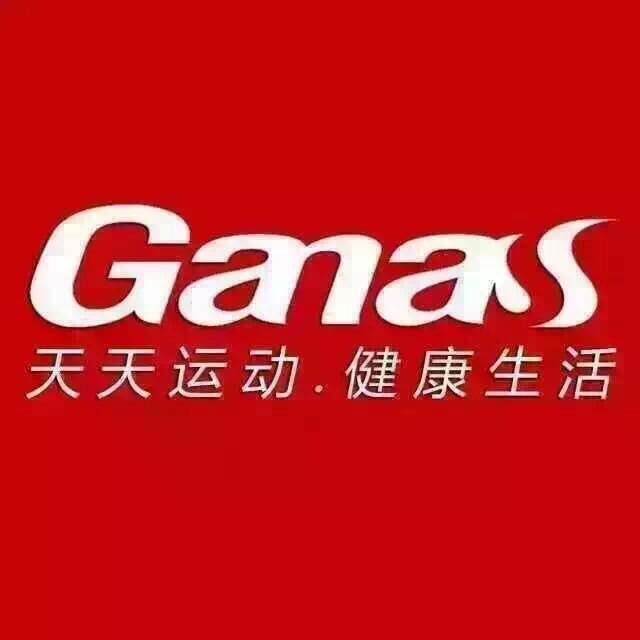 We are China Origin Factory of Commercial Running Machine. If you have any question, please feel free to contact us.